Google has always tried to push the limits when it comes to innovation. Infact, a decade ago no one would have believed that you can stream 5K footage using just a browser. Now Google is moving one step further with Project Stream. 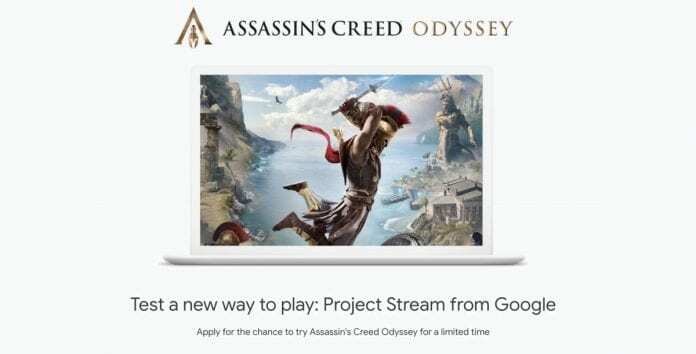 Well, using Google Project Stream users can now stream AAA gaming titles on laptops eliminating the need of gaming rigs. So here’s everything you need to know about Project Stream. Google Project Stream is Google’s attempt to stream AAA gaming titles like Assassin’s Creed Odyssey to the desktop version of Chrome browser. Consequently, you can play these games on Windows, MacOS, ChromeOS, and Linux. The gameplay and framerates depend on your internet speed. According to Google a stable internet connection with a minimum speed of 25Mbps is pre-requisite for playing games. As for controls, users can rely on a keyboard and mouse or a USB (not Bluetooth) game controller. 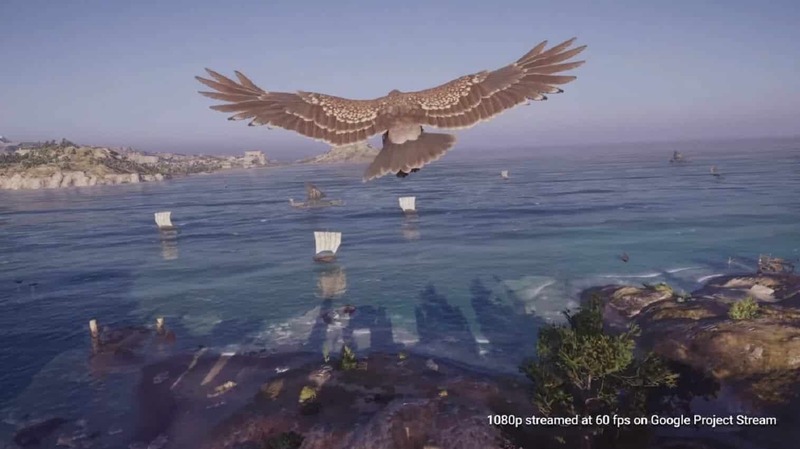 Google’s demo video suggests that playing games at 1080p at 60fps won’t be an issue. That said, playing a AAA title at 1080p quality requires a high speed gaming computer. 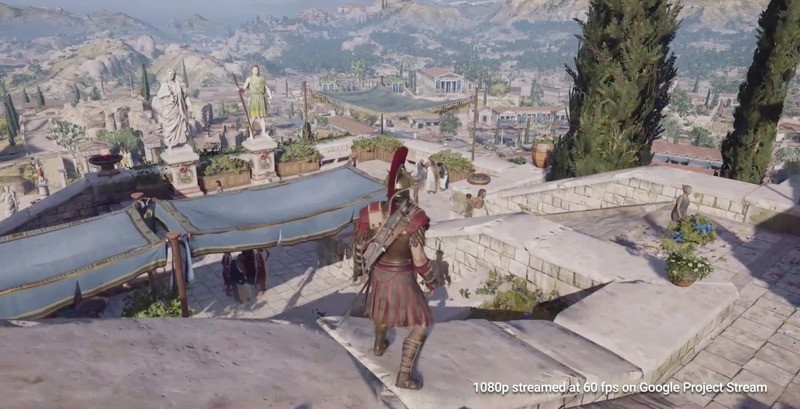 As of the now, Project Stream is still in the testing stage and limited to one popular gaming title Assassin’s Creed Odyssey. Google’s blog post clearly states that a “limited number of participants” will be able to try the game for free starting October 5. Well, if you want to join this list of participants you should be living in the US and atleast 17 years or older. Next up, you should have an active Google and Ubisoft account. While streaming videos a few seconds of buffering is totally acceptable. The technology of streaming games is way too advanced. Apart from the impressive graphics quality, these games have to react to your controller within milliseconds. Well, If Google’s Project Stream is successful it will be one of the biggest technology leaps in the gaming industry. Do share your thoughts and opinions on Google Project Stream in the comments section below.